StoreHub is a Malaysian cloud-based POS system for SMEs that just raised US$5.1 million (RM19.9 million) Series A funding. The round was led by Vertex Ventures, joined by Cradle Seed Ventures, Accord Ventures, and Fintonia Group. StoreHub will be using the funding to help brick and mortar stores get online. 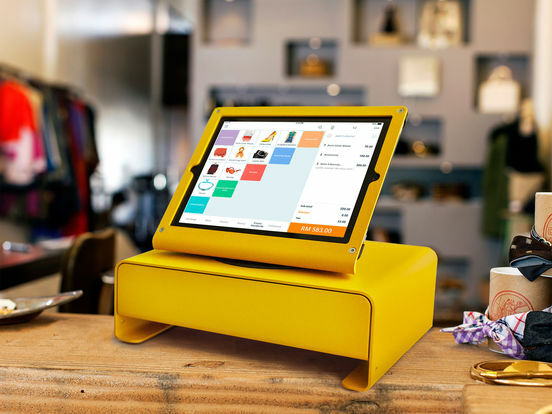 If you’ve been to a store that uses an iPad as a cashier system, then you’ve probably indirectly used a StoreHub service—a Malaysian POS startup that provides a cloud-based system for retail SMEs like retailers, boutiques, grocery stores and cafes to manage their business. StoreHub offers inventory management, customer relationship management and the aforementioned iPad POS system—all for US$39/month (RM152.04/month). After expanding to 15 countries and 3,000 retail stores, StoreHub now sees a US$5.1 million (RM19.9 million) Series A funding round led by Vertex Ventures. Vertex Ventures is a subsidiary of Temasek Capital, a national wealth fund owned by the Government of Singapore. Vertex Ventures was an early investor for tech giants like Grab, Reebonz, and Patsnap. They are joined by Cradle Seed Ventures, Accord Ventures, and Fintonia Group. We reached out to Fong Wai Hong, Chieftain of StoreHub about the investors that are now on board. “Vertex, its such a strong brand and really well-connected. They’re one of the grandfathers of venture capitalists in the region, they’ve been around for 20 years. They’ve invested in Grab, and they’ve got such strong LP’s everywhere and so for us to have them is really exciting,” said Wai Hong. 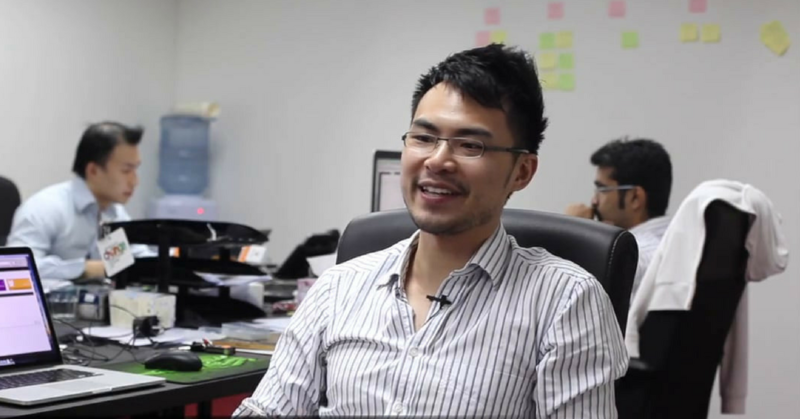 Wai Hong was also keen on Vertex’s connections, that are said to be more “old-school” than the typical tech startup connections. More than just scaling up, the team considered how to monetise on the stores they already have—would these connections offer alternative streams of income, or if they would be able to value-add to StoreHub’s existing customer base. Here’s where the money is headed. StoreHub will be looking to tackle a big problem that their users face—bridging their online-offline gap. “So that’s something, especially with this funding, to really scale our product team and really think hard and build solidly the kind of value that we believe would really help these guys,” said Wai Hong. Validating their business in a massively competitive space. So they put their heads to the ground and focused on scaling. Wai Hong thinks that this is perhaps something that their investors noted in their business—the numbers. “We store a ridiculous amount of data that gives us visibility, but that data is useless when you’re small. And so the real value is delivered when StoreHub actually scales up in a large way,” said Wai Hong. As a startup with an intention to help SMEs thrive in an evolving ecosystem, there is something noble about trying to help them achieve an online presence as well. Obviously, there is money in it, but perhaps StoreHub can identify with their userbase—they may not be the most technologically advanced, but they deserve a spot in today’s marketplace too.